Beau Navire are a screamo band from the Bay Area in California. After releasing some demos, they recently put out a split with Adobe Homes and a seven-song release, Life Moves. 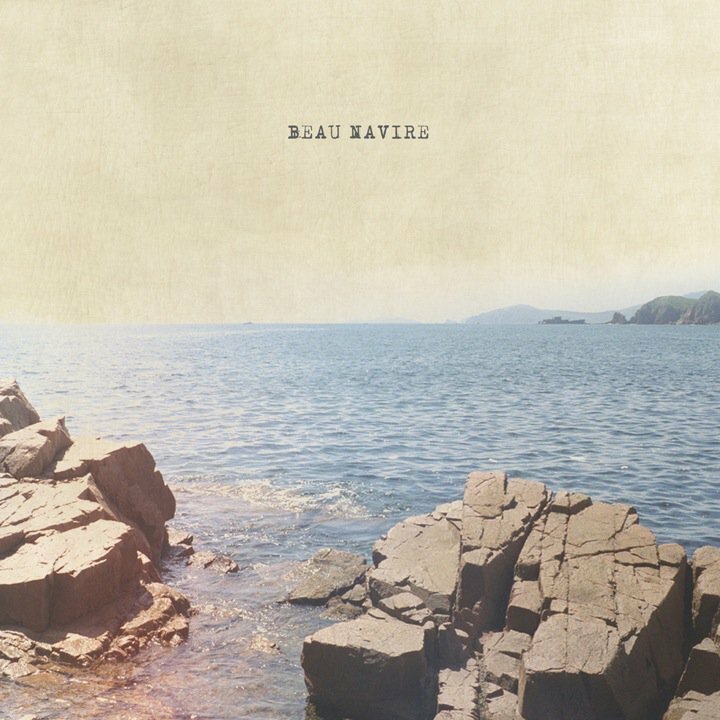 Known for their discordant style and frantically shrieked vocals, Beau Navire are not really a part of "The Wave" bands like Pianos Become the Teeth and La Dispute associate themselves with. Rather, they stick truer to the traditional screamo sound, one often portrayed as dirty and gross. But uncleanliness sometimes accompanies a warped sense of beauty and this is certainly true in Beau Navire's case. I strongly recommend checking this band out. Stream Life Moves here.